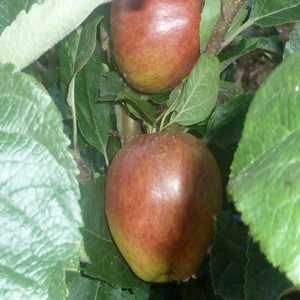 Hangy Down - Cider Apple Tree £12.75 - Cider Apples - Bittersweet Apple Trees and Fruit Trees For Sale. Buy at competitive prices with wholesale discounts. Hangy Down makes a fairly small tree with many twiggy branches that hang down under the weight of its regular and heavy crops. 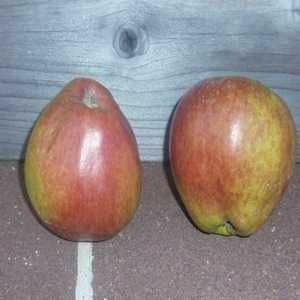 It is a traditional westcountry variety that is commonly found in old orchards throughout Devon and Somerset. Apples tend to be rather small and whilst crops can be heavy on lighter soils, it lacks vigour somewhat on heavier land. General disease resistance is good.